Built to help you get started on your next Bootstrap project. Our Bootstrap templates and themes are free to download and use, forever and ever. All Start Bootstrap templates are licensed under Apache 2.0 and maintained on GitHub. 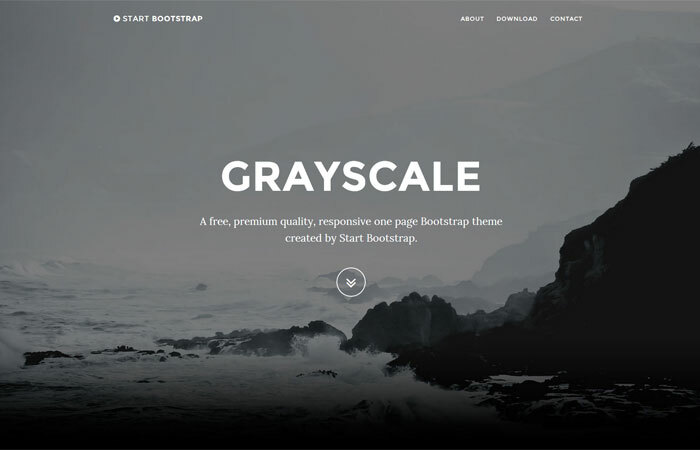 These free Bootstrap templates and themes are ready to use. Download what you like and get started! 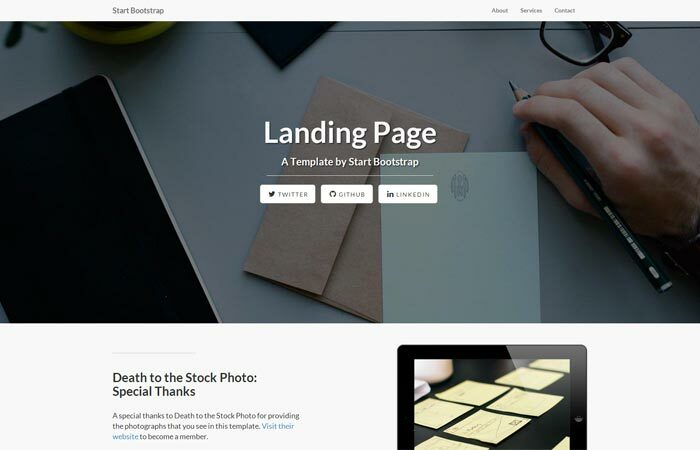 All of our templates and themes are up to date and ready to use with Bootstrap 3! Join our mailing list to receive updates from us! 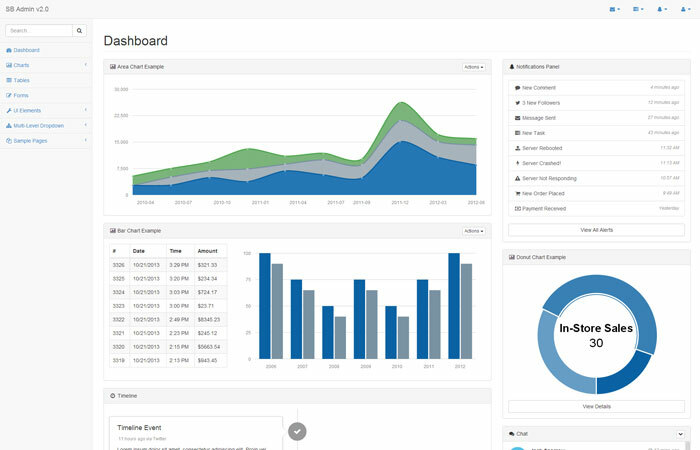 A better free Bootstrap admin template. 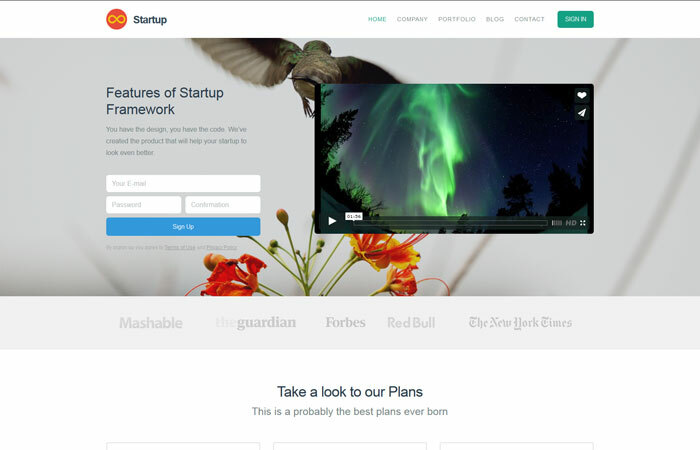 A stylish landing page template. 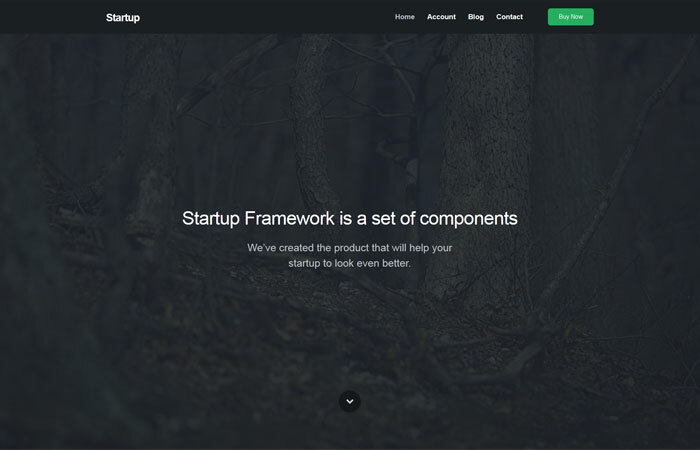 A premium framework including 25 bootstrap templates. 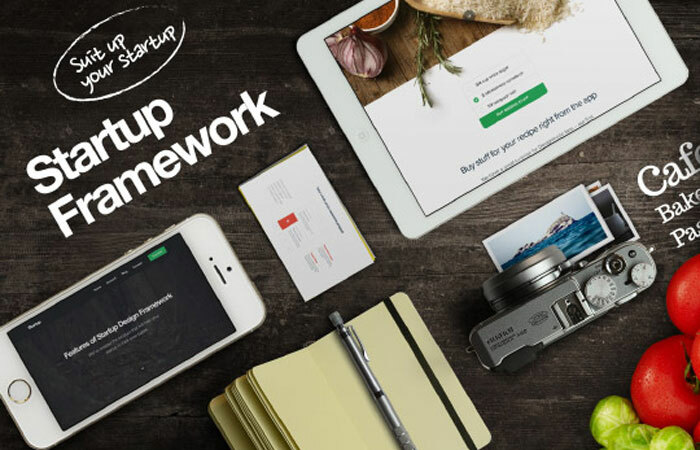 A free Demo Version of the Startup Framework by Designmodo.